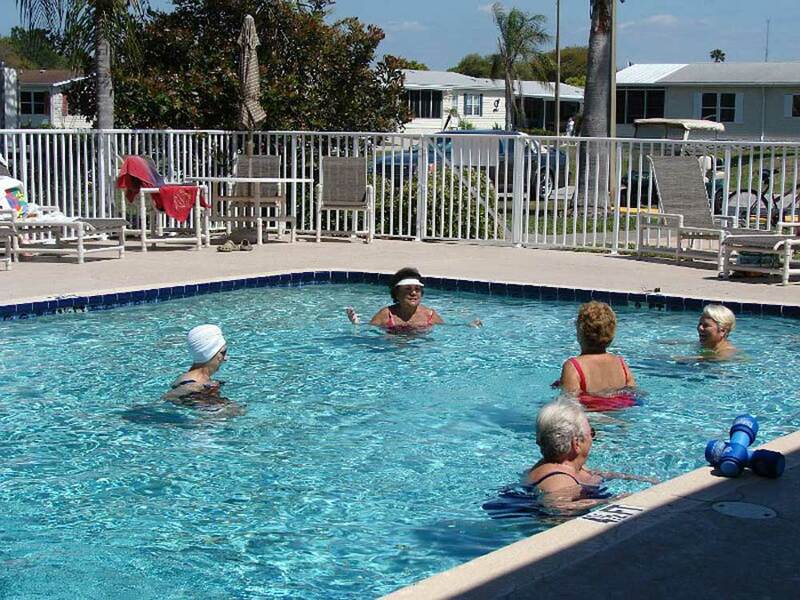 Warm greetings from Grand Valley one of the most active and friendly retirement communities in New Port Richey, FL. If you are looking for an affordable place to call home somewhere on the Gulf Coast of Florida, we think you've found it! 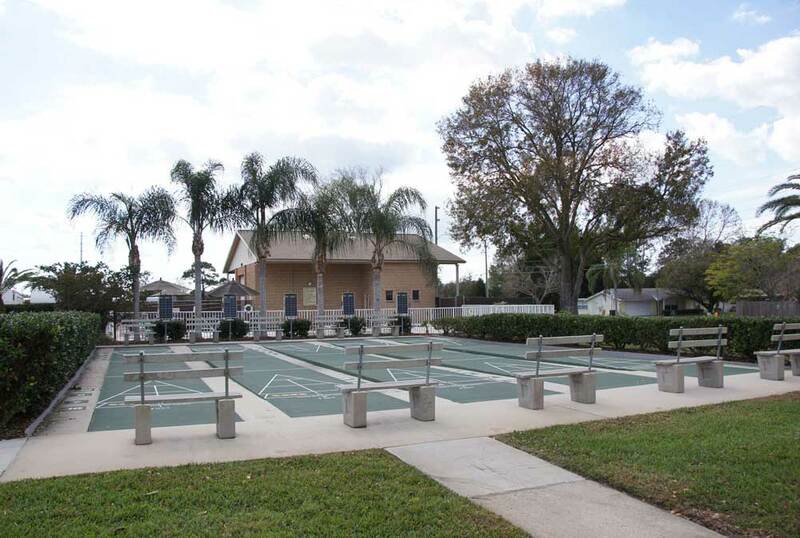 Grand Valley's active retirement community in FL resides in a quiet neighborhood with all the benefits of city living minutes away. New Port Richey is known for its cultural heritage and riverfront landscape. The Cotee River runs through the center of the town. 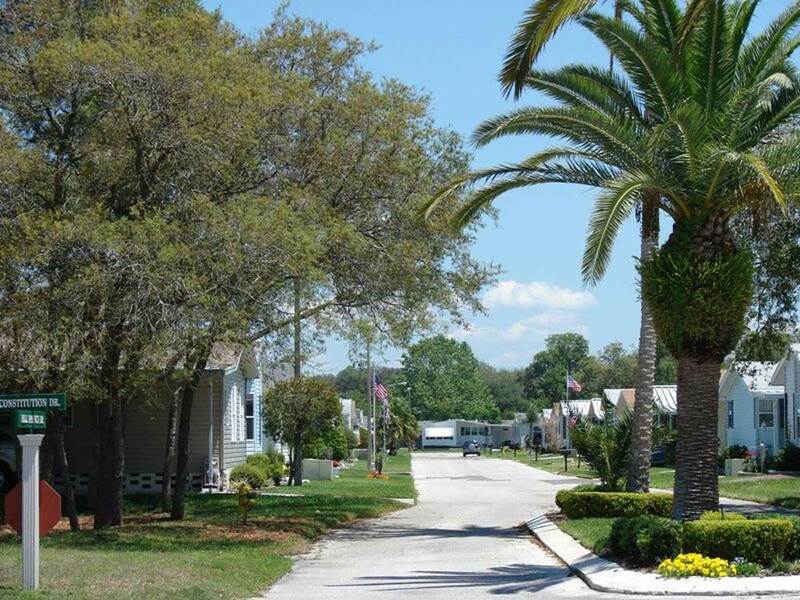 It is a community engulfed with Florida sunshine and southern neighborly hospitality. The Reserve consists of 37 brand new homesites. 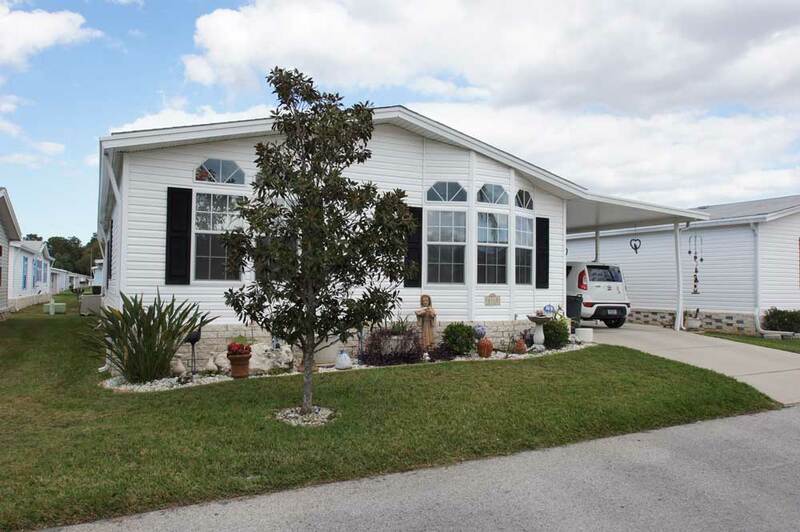 The lots at The Reserve at Grand Valley are much larger than the lots found at many other manufactured home communities. 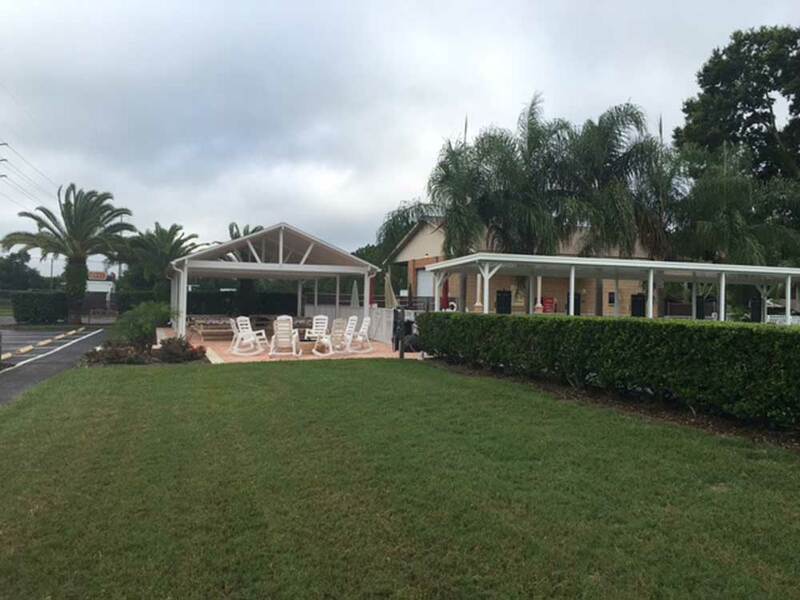 Each lot's frontage is 50 feet in width and the depth of the lots varies from 90 feet to 120 feet. The grounds are professionally well maintained and all streets within the community are well lit and easy-to-navigate! If you are interested in becoming a part of this active senior community, contact us and we will discuss your needs and desires. Our team of professionals will give you an in-depth look at the active lifestyle and long list of affordable amenities at The Reserve. Call 727-842-8121 or visit Reserve at Grand Valley for more information. Watch and see why we love Grand Valley! 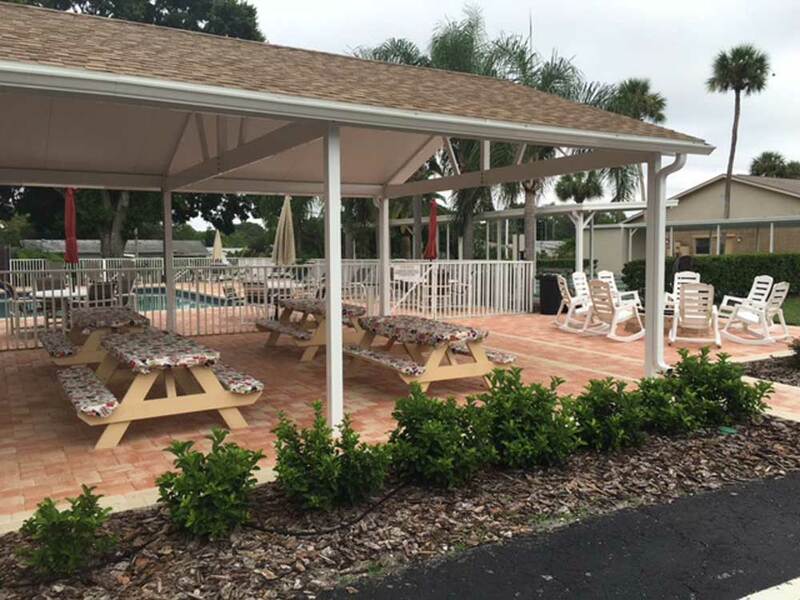 New Port Richey, FL is a charming and historical city which offers fine dinning, Irish pubs, boutiques, shopping malls, medical hospitals and facilities, golf course and the beautiful gulf coast beaches. If you are looking for an affordable place to call home somewhere on the Gulf Coast of Florida, we think you've found it! 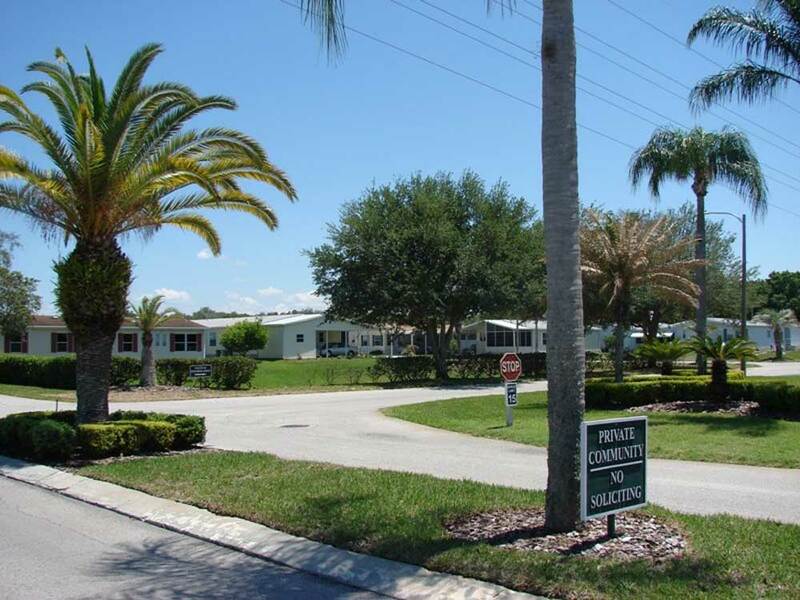 Grand Valley's active retirement community in FL resides in a quiet neighborhood with all the benefits of city living minutes away. New Port Richey is known for its cultural heritage and riverfront landscape. The Cotee River runs through the center of the town. 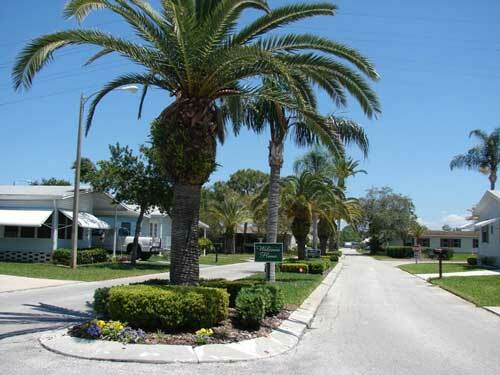 It is a community engulfed with Florida sunshine and southern neighborly hospitality. 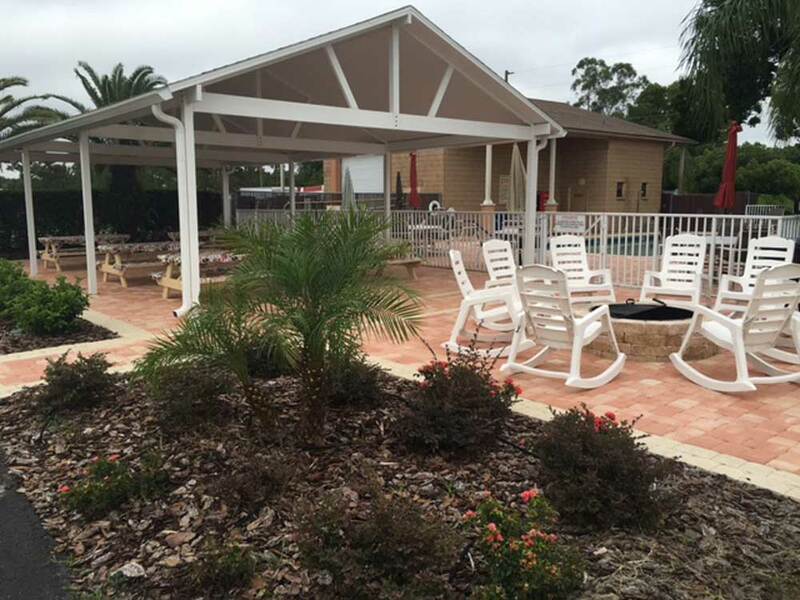 We will gladly work with you and look forward to welcoming you to the community known as Grand Valley, New Port Richey, FL, a retirement community on the Gulf Coast that you will be delighted to call your "home".